Garton Jones will be appearing on national TV after scooping five honours in the 2016 Property Division Industry Experts Awards, including three golds. Managing director Kieran Chalker has accepted an invitation from Property TV to appear on the channel’s Property Panorama show, which is filming an episode about the Industry Experts Awards. The Property Division Industry Experts Awards, which recognise industry professionals who have achieved excellence in their marketing and communications strategies, were decided by a public vote. 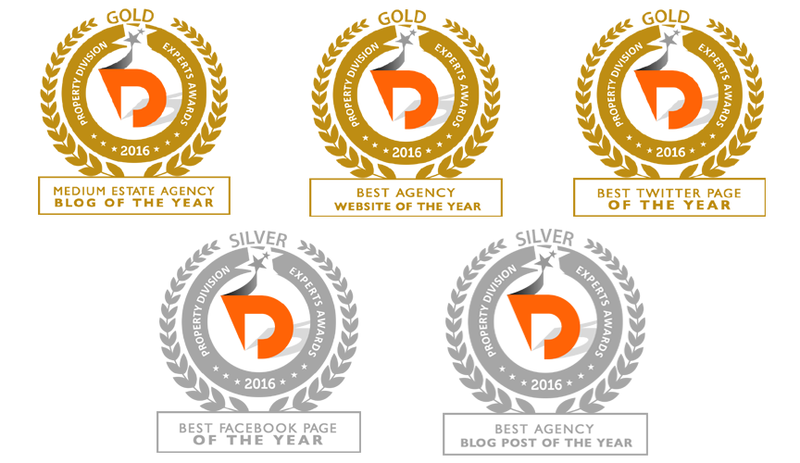 Garton Jones won gold in the Medium-sized Estate Agency Blog of the Year, Agency Website and Agency Twitter Page categories in addition to silver awards in the Best Agency Blog Post and Best Agency Facebook Page categories. The Garton Jones blog will carry the YouTube video of our appearance on Property Panorama that will be uploaded by Property TV when the show is broadcast on Sky Channel 238. Follow us on Twitter to be among the first to know when the video goes live. Our website also provides full details about the luxury properties in the large number of new developments that we have on offer, including Nova in Victoria and Riverlight in Nine Elms. 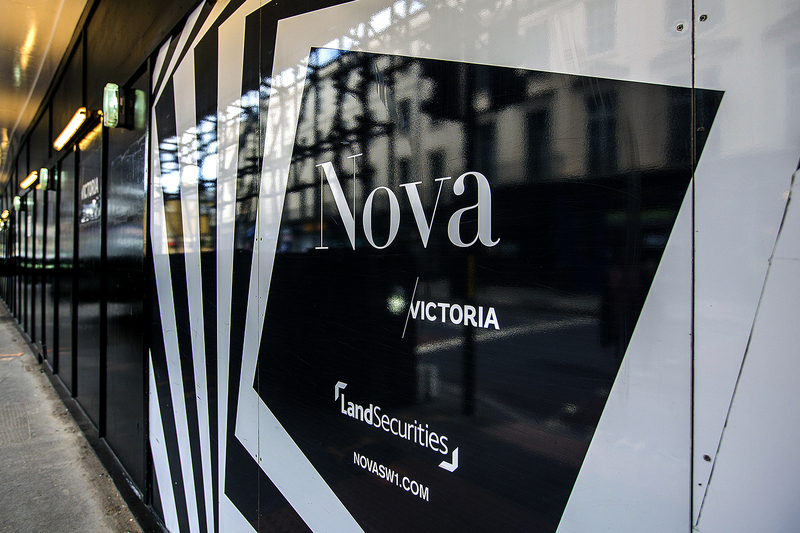 Nova has been described as the defining moment in Land Securities’ £2.2bn reinvention of Victoria. The development really is a game changer, with 193,000 square feet of contemporary luxury apartments, high-profile shops, cafes and restaurants, along with 16,000 square feet of community space. The apartments offer a 24-hour concierge service, a residents’ lounge and a gym. There are also rooftop gardens that have views over Buckingham Palace. 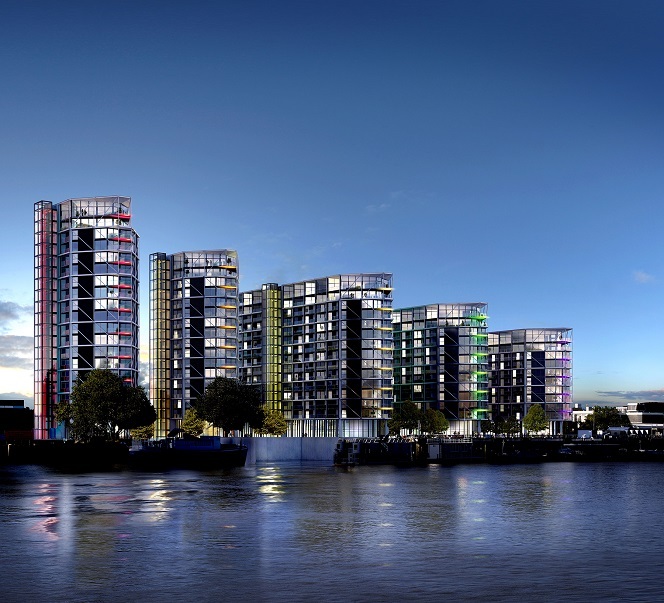 Riverlight, on the other hand, is a flagship development at the heart of London’s new diplomatic district in Nine Elms. Designed by leading architects Rogers Stirk Harbour + Partners, Riverlight focuses on state-of-the-art living. All the apartments, which are now ready to move into, have private terraces providing views of the River Thames and the London skyline. The variety of on-site amenities highlight the level of luxury and include a restaurant, coffee shop, Sainsbury’s, a Royal College of Art gallery, gym, swimming pool, holistic spa, exclusive residents’ clubhouse, full digital entertainment suite with private cinema, reading lounge and even virtual golf. Garton Jones has properties for sale and rent in many new developments in or minutes away from central London. To find out more about how Garton Jones can help you sell or buy your new property, fill in the form on your right.